Lush Flush Wine Lip & Cheek Stain by Sephora is designed to give a natural flushed look on lips and cheeks. It comes in this lovely red wine color. 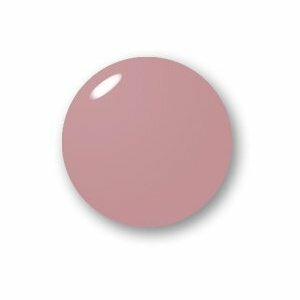 Lush flush stain is a gel formula which is supposed to make it easier to blend. 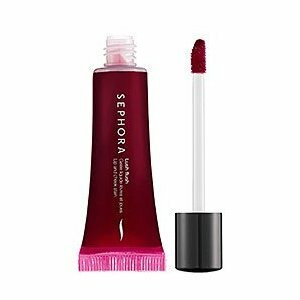 Sephora's lip and cheek stain contains red wine extracts that has anti-oxidants in it. The anti-oxidants are a big plus in my opinion because they help protect your skin against the harsh environment. How do Sephora enthusiasts rate it? Well Sephora's lip and cheek stain have mixed reviews. Some ladies love it as it gave them a natural flush that lasted all day long. 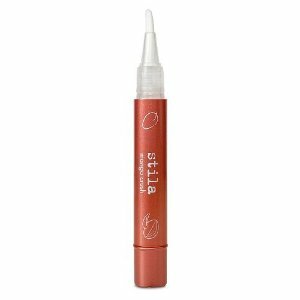 They also like that it isn't greasy, you can build coverage and its light weight. Water, Glycerin, Optunia Streptacantha Stem Extract, Wine Extract, Acrylates/C10-30 Alkyl Acrylate Crosspolymer, Sodium Hydroxide, Phenoxyethanol, Red 33, Blue 1. 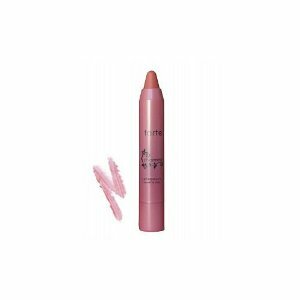 Sephora Lush Flush Wine Lip & Cheek Stain can be purchased for $10. This is quite a reasonable average price for a lip stain. You are currently browsing the archives for the Lip & Cheek Stains category.